Looking for your next Walking Dead fix but don’t want to wait until the second episode hits next month? Fear not – the newest episode of Playing Dead, the Web series about the creation of the game, is here to quench that endless, unnatural hunger – for a while, anyway. The newest episode features interviews with lead designers Sean Vanaman and Jake Rodkin, who talk about the development of the first episode, look forward to the second, player reactions to the first episode and take questions from fans. 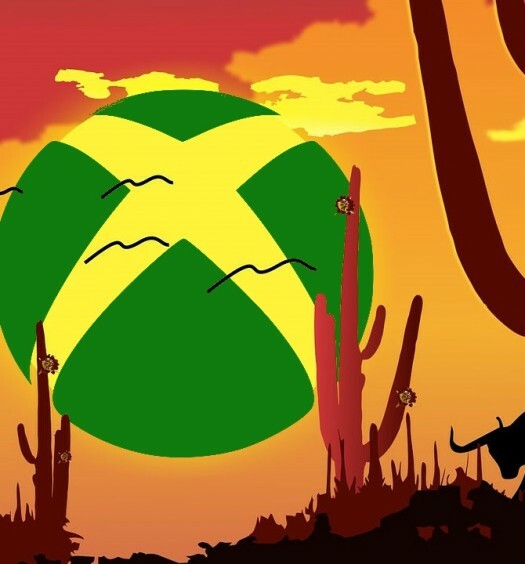 Beware – the episode contains massive spoilers for episode one, so if you’re not one of the million people that’s already bought the game, you might want to stay away until you’re finished with it. The Walking Dead, based in the same universe as the Image comic book, focuses on convicted murderer Lee Everett, who gets a second chance at freedom when the zombie apocalypse hits while he’s en route to prison (freedom in a world filled with flesh-eating, reanimated corpses, but still). 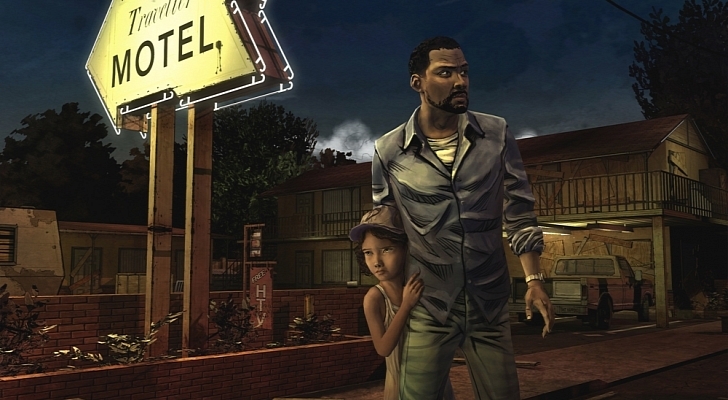 Along the way Lee befriends Clementine, whose parents may or may not be victims of the shambling horde. 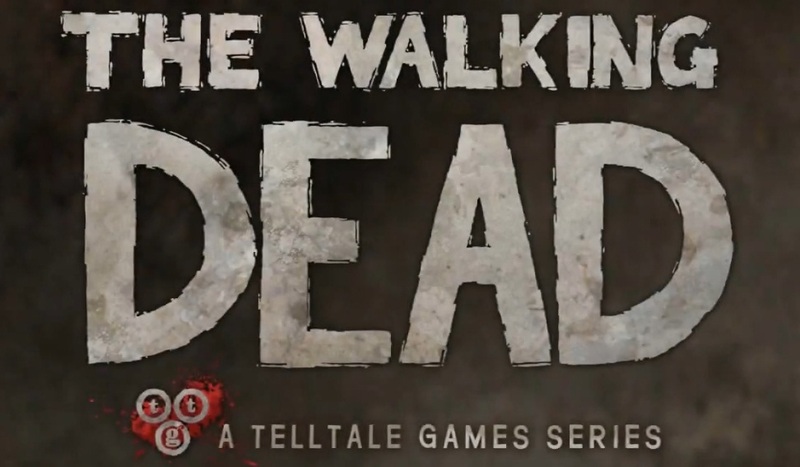 Episode one of The Walking Dead, “A New Day,” is available on XBLA for 400 MSP. Episode two “Starved for Help,” is due out in June.